Burn, burn, burn, burn, burn with the beast! Life can be a nightmare, if you dare to dream! Hell awaits when we defy! Will we fly with the angels? - Are you ready to scream?! We struggle just to live, hell awaits when we defy! 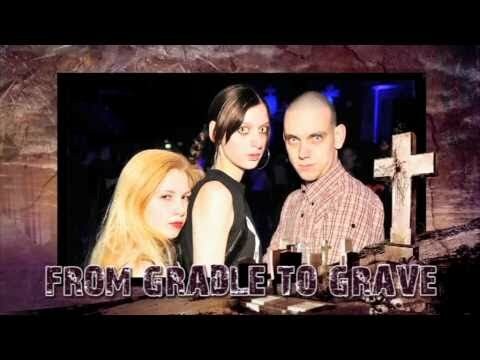 From the cradle, to, the grave!